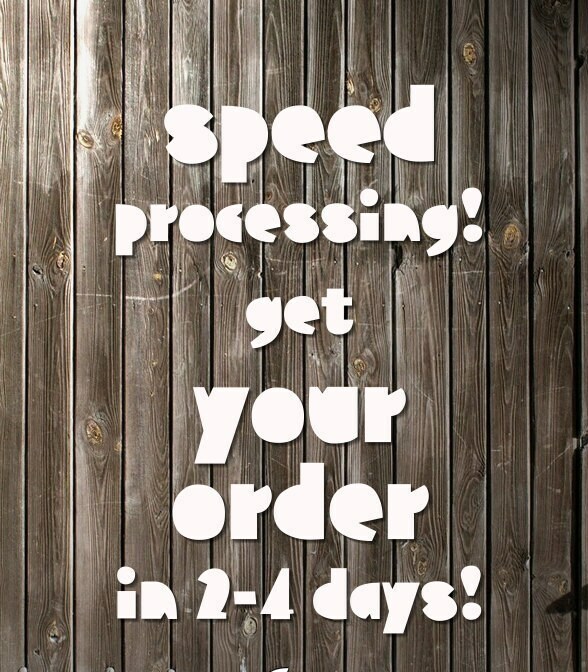 Purchase this service after you've placed your order! MUST CONTACT Essence Wigs first before adding this upgrade!!! !